Provide comfort for the family of Brock Healer with a meaningful gesture of sympathy. Brock Morgan Healer, 11, fell asleep in the arms of the Lord, Sunday, February 3, 2019 at home surrounded by those that love him. Brock was born April 10, 2007 in Fort Worth. His twin brother, Bradee Healer preceded him in death. He was a student at Saginaw Elementary, enjoyed music, the outdoors and riding horses especially his favorite, Charlie Brown. 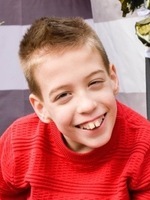 Brock had an infectious smile and loved watching and meeting new friends. Survivors: His mom and dad, Karisa and David Healer; brother, Nikolas Healer; grandparents, Patricia Copeland, Rick and Sheryl Copeland; niece, Paislee Healer; uncles, Jay Copeland and Damon Healer; aunt Bobbi Healer. and several cousins and extended family. 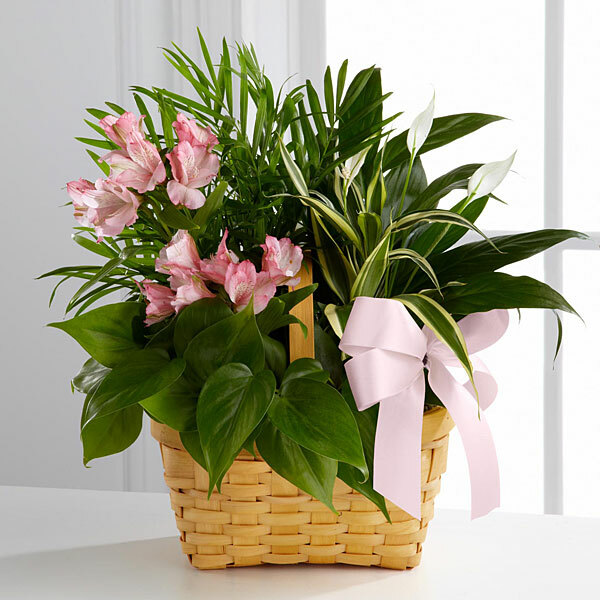 To send flowers in memory of Brock Morgan Healer, please visit our Heartfelt Sympathies Store. We encourage you to share your most beloved memories of Brock here, so that the family and other loved ones can always see it. You can upload cherished photographs, or share your favorite stories, and can even comment on those shared by others. Laura Vasquez Scott & Danny Vasquez, Stacey and Tim Gibson, and others have sent flowers to the family of Brock Morgan Healer. Nevaeh and I are so sorry for your loss! Nay really enjoyed seeing Brock at the Special Olympics and always talked about him. Nay loved Brock and I did not tell her at the beginning due to them being so similar in their CP. When I told her, she stated, "Daddy, Brock is in Heaven so he can walk." I said yes, I am sure he can walk. She has been grieving in her own way, by saying she misses him and today she asked for a fish and she named him Brock, so she can remember her friend. Our thoughts and prayers are with you and your family. 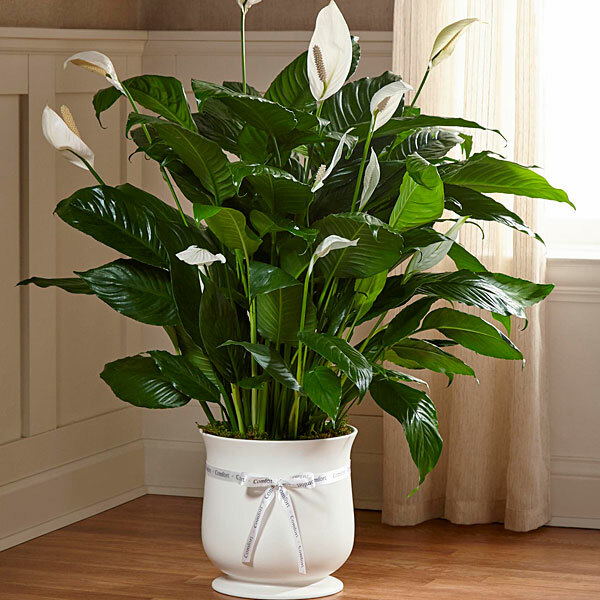 If you need anything, do not hesitate to reach out..
Laura Vasquez Scott & Danny Vasquez purchased the The FTD Comfort Planter for the family of Brock Healer. Stacey and Tim Gibson purchased the The FTD Living Spirit Dishgarden for the family of Brock Healer.